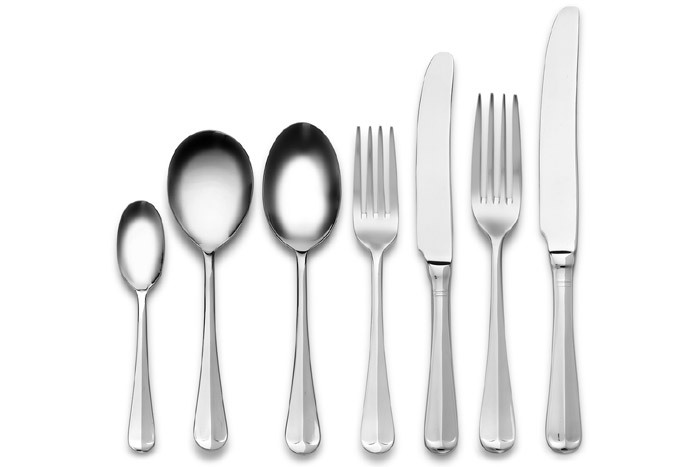 Elia Rattail is one of the oldest patterns of traditional cutlery still admired today. Expertly reproduced and polished to perfection, Rattail is distinguished and timeless. Elia Rattail is made of 18/0 Stainless Steel.